Join “Earth Ancients” host Cliff Dunning on a journey of sacred Maya sites including Uxmal, Chichen Itza, Tulum, Coba and others, November 17 – 24, 2018. Visit ancient cities that were aligned with the Cosmos and the rhythms and cycles of Mother Earth. Offered by Body Mind Spirit Journeys, the leader in spiritual group tours to sacred sites. Experience the Vatican like nobody else on a small-group tour that grants you access to the museum hours before it opens to the public. Alongside the resident keyholder, you’ll awaken the Vatican’s most iconic rooms, and marvel as the Sistine Chapel, Raphael’s Rooms, and the Gallery of Maps are flooded with first light—an extraordinary opportunity usually only reserved for VIPs and Vatican employees. Plus, you’ll avoid the tourist crowds that surge into the Vatican within minutes of opening and enjoy a banquet-style breakfast after your visit. Experience Casablanca, Marrakech, Fez and much more November 5 – 18, 2018 in a small, spiritual group led by intuitive shaman Chameice Daniel and Said Aabou. 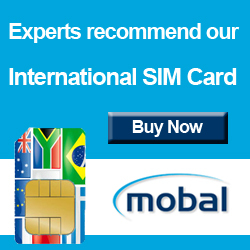 Also includes Volubilis, Meknes, Chefchaouen and Essaouira. Offered by Body Mind spirit Journeys. 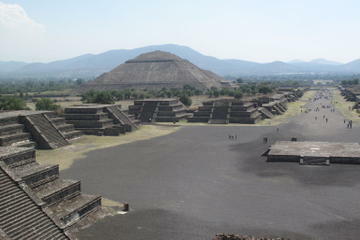 Experience the ancient City of the Gods on a visit to the archaeological site of Teotihuacan. Your full day guided tour will highlight the complexities of Aztec treasures. You’ll have the opportunity to climb the magnificent Pyramids of the Sun and Moon and see the Butterflies Temple, the Avenue of the Dead and the Temple of Quetzalcoatl. Book now for a step back in time that you’ll never forget! Enjoy a 5 star super luxury Egyptian tour. Spend 10 days and 9 nights exploring Cairo, Aswan, Nile Cruise and Luxor. Domestic flights are included. From Viator. Venture into the picturesque desert backcountry on this rugged off-roading adventure from Sedona. Enjoy views of spectacular red rock formations and ancient canyons as you explore by Jeep with a professional guide. 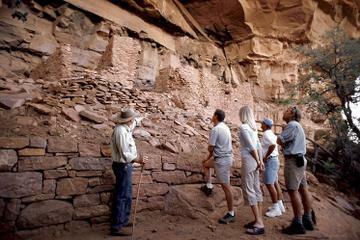 See what treasures lie in Diamondback Gulch, stand in awe of towering canyon walls, and interpret rock wall art displayed within the 700-year-old ruins of the Honanki Heritage Site — this is one experience you won’t forget! From Diagon Alley to the Leaky Cauldron take a private black taxi tour of Harry Potter sites by black taxi. 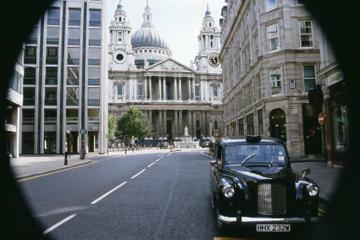 Nobody knows the streets of London like a cab driver, and each taxi can hold up to five wizards and/or Muggles. This is your chance to put yourself in the shoes of Harry Potter and friends as you tour the sights of London! If you have a tour you would like to advertise here, please contact us for more details.